A LABOUR councillor who has helped set up a new Islington private tenants’ group has spoken of her own “nightmares” renting property in the borough. St Peter’s ward councillor Alice Perry said she was forced to rent in often squalid conditions for more than 10 years before recently being able to buy a former council property with her partner. Cllr Perry, new vice-chairwoman of Islington Private Tenants, will speak at the first public meeting of the group at the town hall on September 10 when Islington North Labour MP Jeremy Corbyn will outline his plans for a Private Member’s Bill in Parliament to control the private rented sector. Cllr Perry said: “The first flat I rented was in 2001 in Highbury. 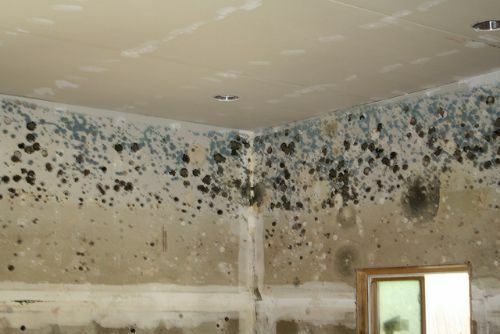 It was so damp there was mould on the walls and even the bed tended to be wet.